San Jose, Calif. – August 2, 2018 – Mindray, a developer of next generation medical technology, will be featuring its premium Resona 7 Ultrasound system with unique new upgrades at the Society of Vascular Ultrasound annual conference being held August 2-4, 2018 in San Antonio, Texas. 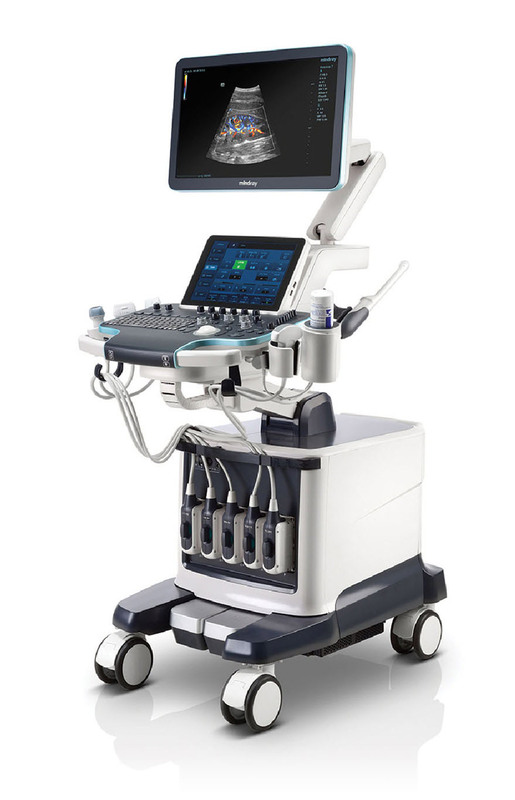 Based on ZONE Sonography® Technology (ZST), the upgrades include a unique arterial stiffness measurement, which uses radiofrequency data-based quantitative analysis on vessel stiffness, R-VQS. Mindray is a leading developer, manufacturer and marketer of medical devices worldwide. Mindray maintains its global headquarters in Shenzhen, China; North American headquarters in Mahwah, New Jersey; and multiple development facilities and offices in major international markets including an ultrasound Innovation Center in Silicon Valley and R&D office in Seattle. Mindray supplies a broad range of products across three primary business segments, patient monitoring and life support, in-vitro diagnostics, and medical imaging systems.